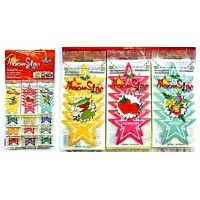 Moon Star Air Freshener. 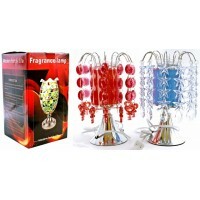 Holds 4 Packs Of 12 Different Blends. Spice, Strawberry, Bouquet, Evergreen..
Our Own Candle Company 13oz 100hr Burn Mason Jar Candle - Lilac. 1ct. This candle is simply a mus.. 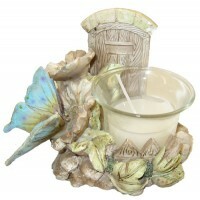 Pastel Gardens Candle Holder - Assorted - Size: 3" x 3" - (Candle Included) ..
Little Trees Air Freshener Klip Strip Classic. 24 Air Fresheners On A Hanging Display. ..
OOCC 13oz 100hr Burn Mason Jar Candle - Candy Corn. 1ct. A necessity to have during fall, you bet..
OOCC 13oz 100hr Burn Mason Jar Candle - Cantaloupe. 1ct. Sweet cantaloupe scent - so good, you ca..
OOCC 13oz 100hr Burn Mason Jar Candle - Ginger Peach. 1ct. Perfect for the summer, this candle is.. 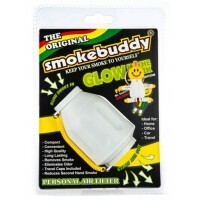 Original Smoke Buddy Glow in the Dark Edition Personal Air Filter. 1ct. The Smokebuddy is a handy.. 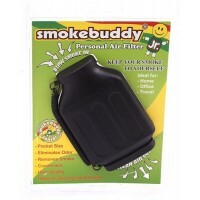 Original Smoke Buddy Personal Air Filter - Tie Dye. 1ct. 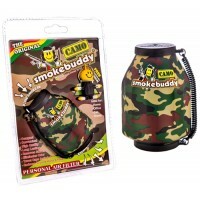 The Smokebuddy is a handy, and reliabl.. 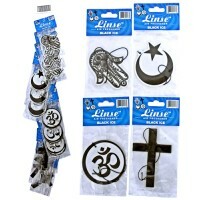 Religious High Power Scented Car Air Fresheners. 24 Packs On Hanging Display. ..